His mother Smt Durga Devi Mohan was a daughter of renowned Arya Samaj Missionary Mahashya Karmachand dutt of Jaffarwal Duttan, now in Pakistan. Dr Mehta Vasishtha Dev Mohan attended Gurukul Kangri with Sanskrit medium from 1925 to 1933 at Haridwar. 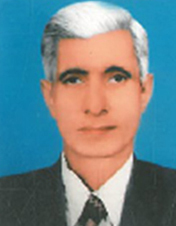 He studied in Muslim High School, Badomali and qualified his Matriculation examination from Panjab University Lahore in the year 1936, obtaining high First Class. During 1939, He qualified intermediate examination from S D College, Panjab University Lahore. He was awarded Silver Medal & Merit Scholarship ( Understand that there was a policy of awarding silver medal to the topper of his subjects ie Gold medal was awarded to the toppers of English & Science subjects). During 1941, he appeared for Bachelor of Arts examination from the same College and was awarded Gold Medal and Merit scholarship. He was ranked First in the examination in Panjab University. Being a member of RSS, he was appointed as Pracharak of Lahore for a short period prior to partition. He actively participated in Arya Samaj social welfare activities also. 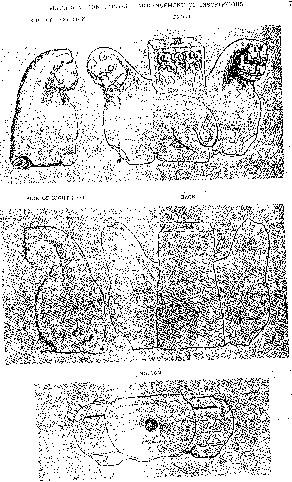 The script of ancient Indian Inscriptions was Brahmi & Kharoshthi. 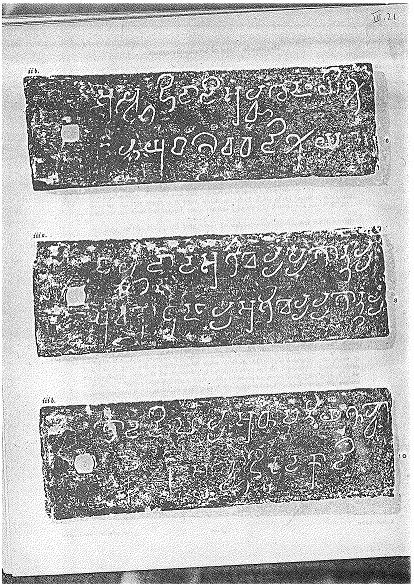 Students of Sanskrit & ancient history used to find it difficult to understand the subject in these scripts. Dr Mehta Vasishtha Dev Mohan was the first scholar to convert this script to Devnagri & Roman & there after translated the research work to Sanskrit Hindi & English. 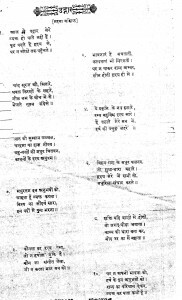 This work facilitated Students to understand the subject easily. 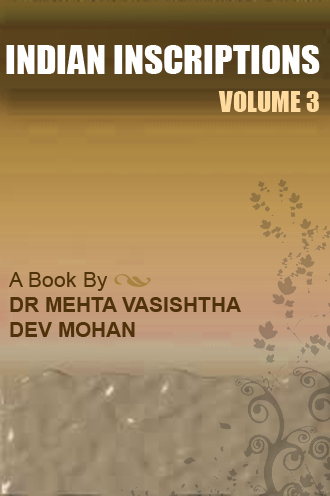 Dr Mehta Vasishtha Dev Mohan was a fellow member of “Indian Council of Historical Research, New Delhi from 1981 to 1984. He was founder president of “Bhartiya Vidya Mandir” Society & Trust Ludhiana. 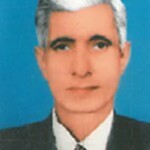 During the last phase of his academic career, he headed large Government College as ‘Principal”. During early 1984, the Chairman of DAV Managing iioCommittee, Professor Ved Vyas, appointed him as Professor & Joint Director in Dr Sternbuck Foundation in Delhi. On 30 Nov 1984, he met with a major accident and was bed ridden for a very long time due Cervical fracture. He continued his work till he died due Cancer on 12 Sep 2003. He was so much motivated to his profession that he continued his History research work during last years of his life, when he was bed ridden and a Cancer patient. Some of his Research Work could not be published due to his untimely death. 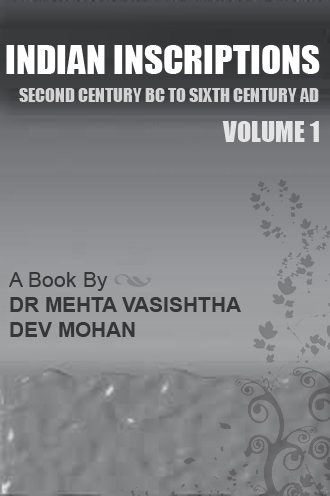 "The North West India" provides detailed analysis of the Second Century BC Period. when the Great Mauryan empire crumbled and fell. The North Western India suffered from a series of invasions, which had far reaching effect on the entire sub continent of South Asia. The Bactrian Greeks, who occupied first the kabul valley and then the Panjab were undoubtedly a thorn on the side of India. The Greek occupation of India introduced new culture new ideas during second century BC. The Greeks themselves very quickly began to come to the terms of Indian culture. 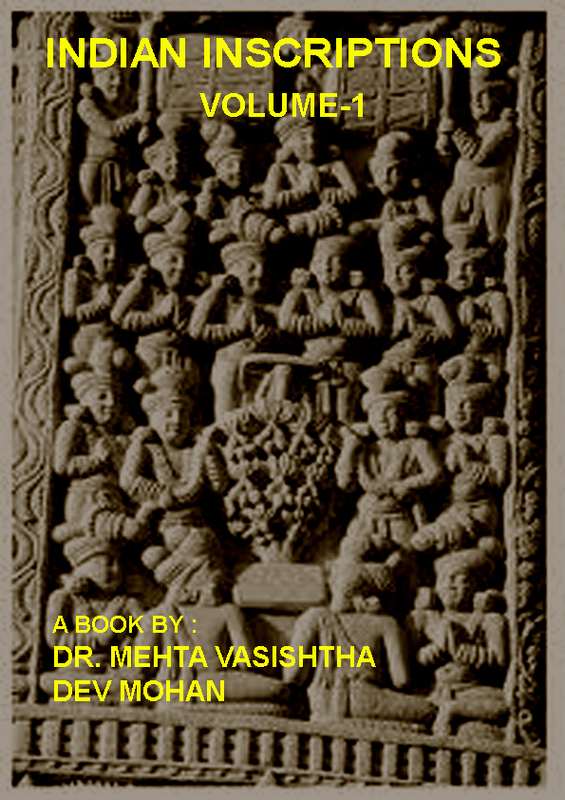 This book is an honest contribution to fill many gaps for reconstruction of ancient history covering Second Century BC . 1. 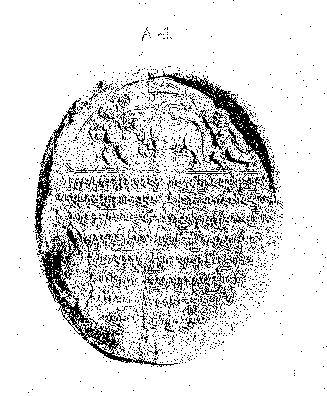 This is a successful attempt illuminating the dark little known Greco Sunga period of Indian History. It also brings to light considerable new information on the republican tribes and the later mauryas. १८.३.५८ के कृपा पत्र के लिए प्रति अनुगृहीत हूँ !अपना सौभाग्य समझूं गा जब प्राचीन त्रिगर्त देश का आपके संग दर्शन कर सकूँ गा ! 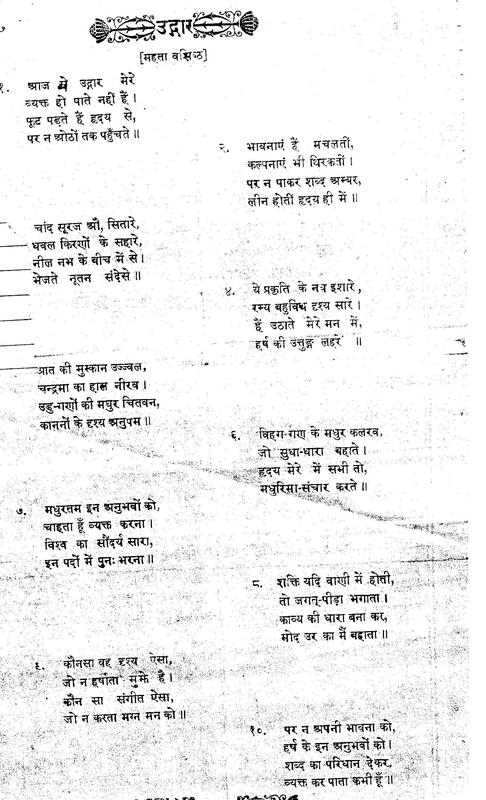 आपकी इस हार्दिक उदारता के लिए बहुत आभारी हूँ ! "The North West India" शीर्षकीय आपके शोध पत्र का अनुक्रमण भेजने के लिए आपका बहुत धन्यवाद ! अपने पश्चिमोत्तर भारतीय भूगोल की खोज में विशेष और सफल परिश्रम किया है जिसके लिए आप बधाई के पात्र हैं ! The recorded History of India begins from Indus Valley civilization for which adequate evidences were discovered from sites like Harappa, and Lothal etc. The two phases of Indian history may be described as pre-Vedic and Vedic periods. It is in the Vedic period that Hinduism first arose: this is the time to which the Vedas are dated. In the In the fifth century, large parts of India were united under Ashoka. He had also converted to Buddhism, and it is in his reign that Buddhism spread to other parts of Asia. It is in the reign of the Mauryas that Hinduism took the shape that fundamentally informs the religion down to the present day. Successor states were more fragmented. 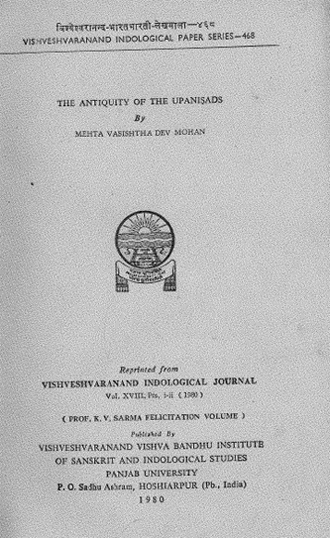 The book Indian Inscriptions relate to a period about eight hundred years from the 2nd century BCE on wards covering important dynasties of the country for example The vakatakas of Maharashtra & Goa from Regnal year 13 to 37, The vakatakas of vatasgulama, The Nala Dynasity, Western Chalukyas, the Vishnukundins, Bhojas of South Western India, Maharaja of Madhya Pradesh Swamidasa, The Aulikaras of Dasapura,The Parivrajaka family, the Uchchakalpa family, The Hunas, Kings of sarabhapura from Regnal year 3 to Regnal year 41, The Pandvas, Maharqaja Nandana of Bihar Kingdoms of Bengal, Asam & Goa up to 6th century Ad etc etc . This book shall be very useful to the researchers and others who are interested in the history and culture of Eastern, Western, Central & Northern parts of India. The recorded History of India begins from Indus Valley civilization for which adequate evidences were discovered from sites like Harappa, and Lothal etc. The two phases of Indian history may be described as pre-Vedic and Vedic periods. It is in the Vedic period that Hinduism first arose: this is the time to which the Vedas are dated. In the In the fifth century, large parts of India were united under Ashoka. He had also converted to Buddhism, and it is in his reign that Buddhism spread to other parts of Asia. It is in the reign of the Mauryas that Hinduism took the shape that fundamentally informs the religion down to the present day. Successor states were more fragmented. 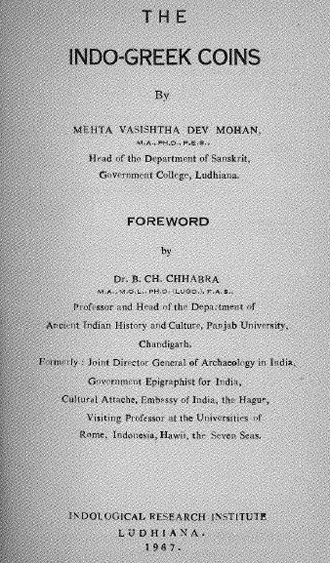 This book shall be very useful to the researchers and others who are interested in the history and culture of Eastern, parts of India. History may be defined as collection of evidences, research based on facts & figures and presentation of authentic information about past events. History is a strong medium to get connected with ancient roots. Scholars who write about history are called Historians. As we all are aware that India witnessed several invasions. Adequate justice could not be done to honor our heros due to lack of interest by the invaders. Small contributions in the field of History of Ancient India by historians during Colonial rule could not do justice to earlier Proud rulers of South North & West India & their successors. Ancient Indian History, therefore became victim of history of religions by historians of colonial era. “ Truth of those dark times was not Truth, it was just someone’s version to please their religious & political bosses. Research work to examine and analyse the sequence of events, and all attempts to investigate objectively the patterns of cause and effect by the Truthful Historians of pre partition era was discouraged by Rulers. Indian History suffered from obscurities, uncertainties, and ambiguities during colonial era. Post partition period saw emergence of a dedicated class of Ancient India Historians, who brought out facts & the revolutionary vision of our historians and highlighted the truth of glorious past of India. Truth is therefore more desirable then many white diamonds. It is the thing, we must, search for, A thing, we must prize for, A thing we must hold. And here is the Truth of Ancient India. 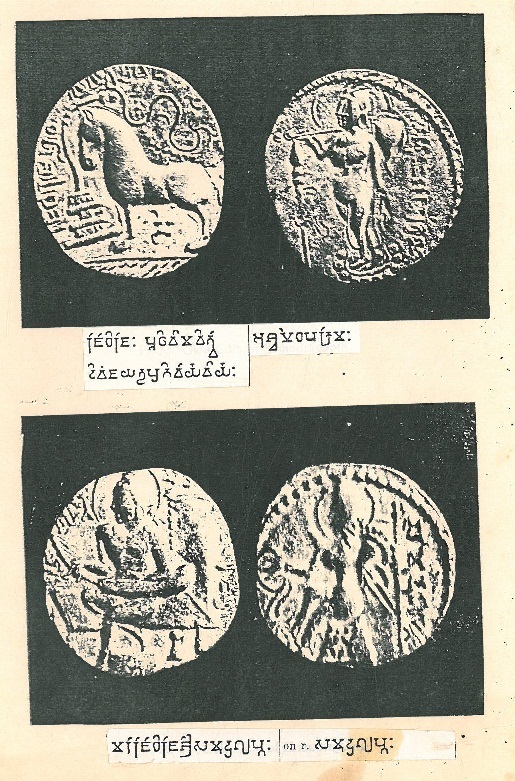 The research work relate to a period about eight hundred years from the 2nd century BCE onwards covering almost all important dynasties of the country. 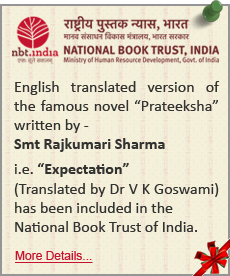 The volumes will be useful to the researchers and others who are interested in the history and culture of India.